I installed SpamAssassin on my mail server. Previously I had just relied on Mail.app's spam filtering functionality to deal with the hundreds of junk messages I receive daily. Now vpopmail sends every message through SpamAssassin which has been extremely effective in filtering the incoming crap. Relying on your email application to filter spam works well as long as always keep it running. I take my laptop to work with me so I frequently don't have Mail.app running. This causes spam to pile up and makes it a hassle to check email using my iPhone. Now SpamAssasin and vpopmail automatically move spam from my Inbox into my Junk folder. When I check my mail on the go I am no longer greeted with a bunch of junk. My users are also benefitting from the install. They have given me positive feedback on SA's management of their spam. Nobody likes dealing with junk mail so anything that makes the process easier is always welcome. I have noticed that SA doesn't catch everything and sometimes falsely thinks some good email is spam. I update the rule signatures nightly which helps. Soon I am going to implement a spam/ham folder heuristic update script. This will automatically train SA just by moving incorrectly filtered email into one of two folders. SpamAssassin is a great addition to my mail toolkit. I am very pleased with the results so far and I am eager to help it do a better job. Thanks SpamAssasin! 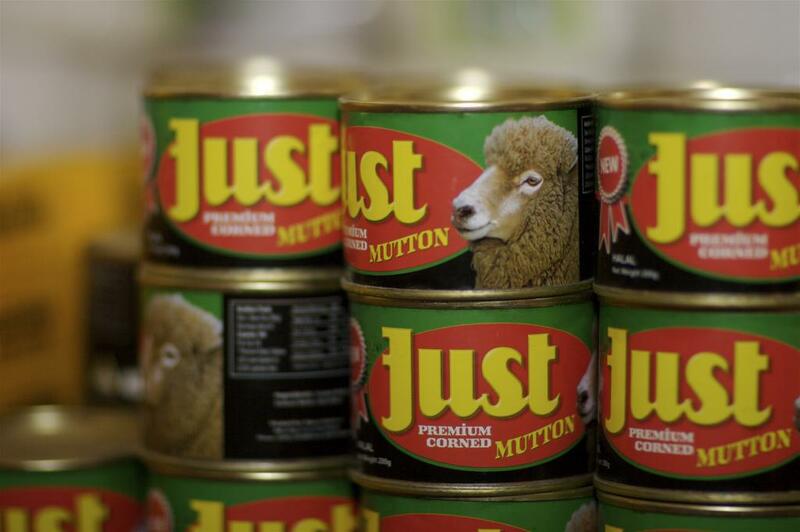 Cans of Just Mutton sit ready for the buying on a grocery store shelf in Fiji during my honeymoon in 2006.